We are India’s primary search & discovery engine for all kinds of new and used motorboats and sailboats available for sale. 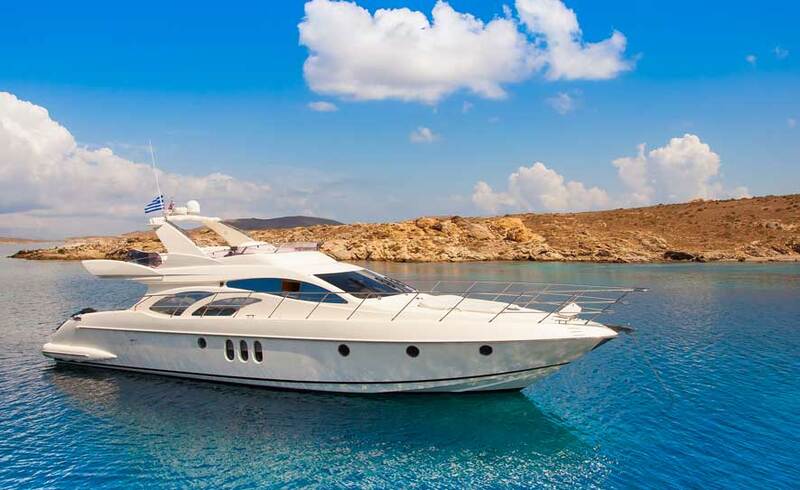 You’ll also find listings for spares & accessories as well as many marine related services. 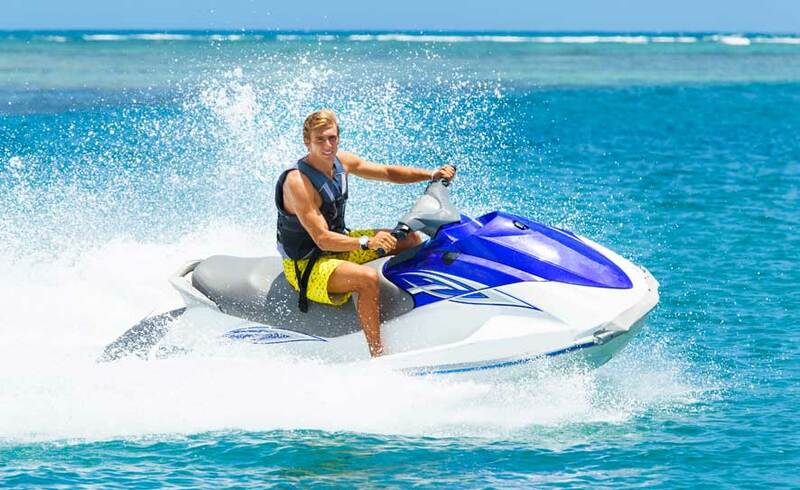 Our Resource Center provides useful knowledge about the different types of watercrafts and their uses and applications.